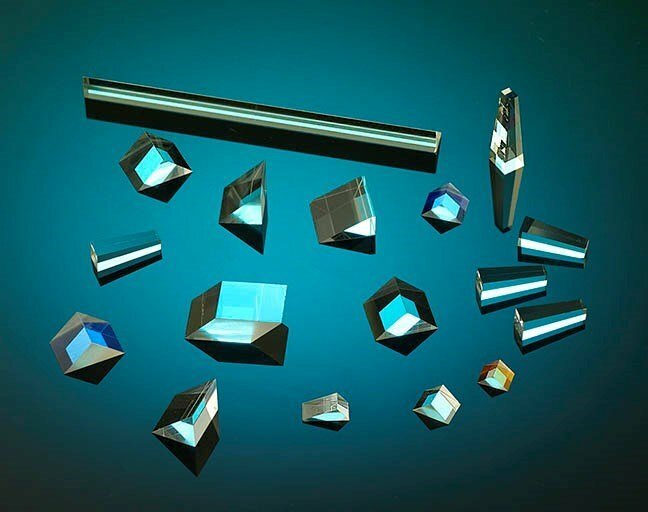 Matched wedge pairs are available in a variety of shapes and sizes from 2mm to > 8” in diameter. 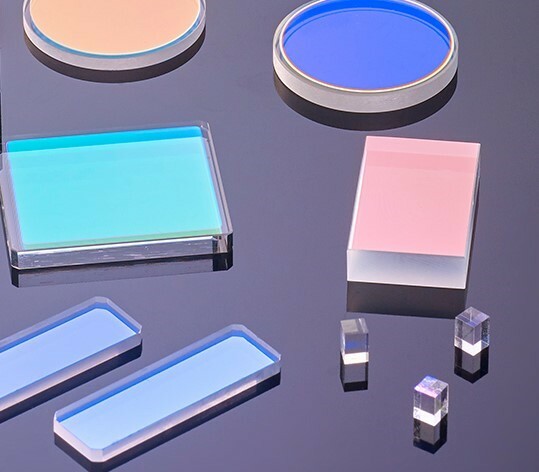 PPD manufactures precision plano substrates in a wide range of materials including fused silica, fused quartz, infrasil, N-BK7, YAG, CaF2 and SF11. 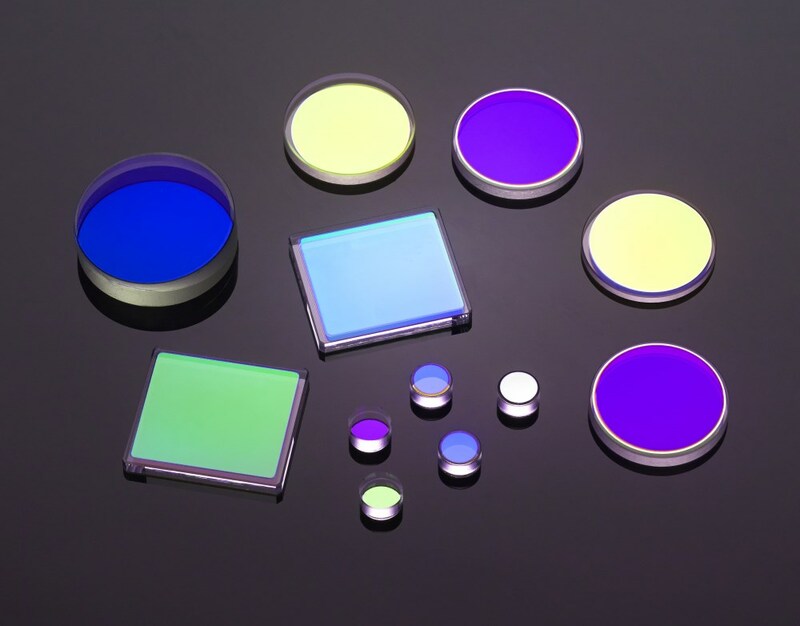 Custom low-loss anti-reflection (AR) coatings with reflectivity less than 0.1% per surface can be deposited on substrates up to 4 inches in diameter. When you click "Send Request", we will send the contact details you supply to Perkins Precision Developments LLC so they may respond to your inquiry directly.